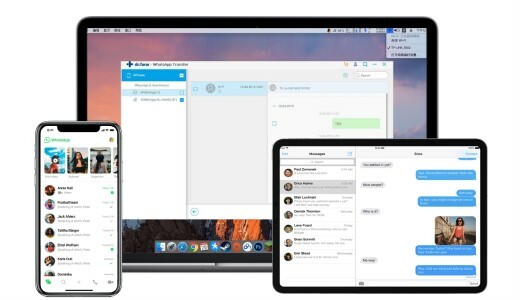 “What can I do when my WhatsApp iCloud Backup is stuck?” WhatsApp has left everyone behind by bridging the gap between people across the globe, even if there are multiple options out there. 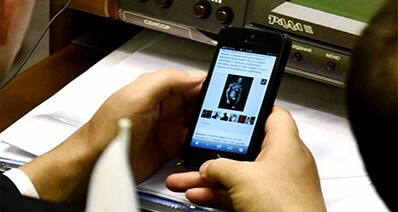 But, when you change devices, it becomes crucial to read WhatsApp from backup files. WhatsApp chats being end-to-end encrypted, you need third party tool to extract WhatsApp messages from backup and then read them as you wish. Here in this article we are going to explain you, how to extract and read WhatsApp messages from backup files. We are positive that you will be able to make the most use of this by following the tips and tricks listed below. Plenty of times you would require a tool to extract WhatsApp messages from backup to a readable format, as WhatsApp data is encrypted and can’t be read from a backup. Third party tools such as iSkysoft Toolbox - iOS WhatsApp Transfer, Backup & Restore lenda you a hand and make life simple. 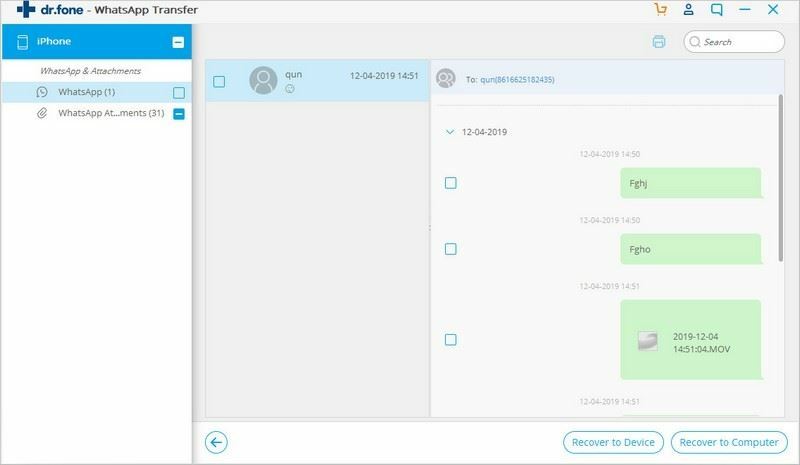 This tool helps you transfer WhatsApp messages from iOS to iOS and iOS to Android devices without any flaw. The best part about this tool is you can selectively backup WhatsApp into your PC and preview it as well. 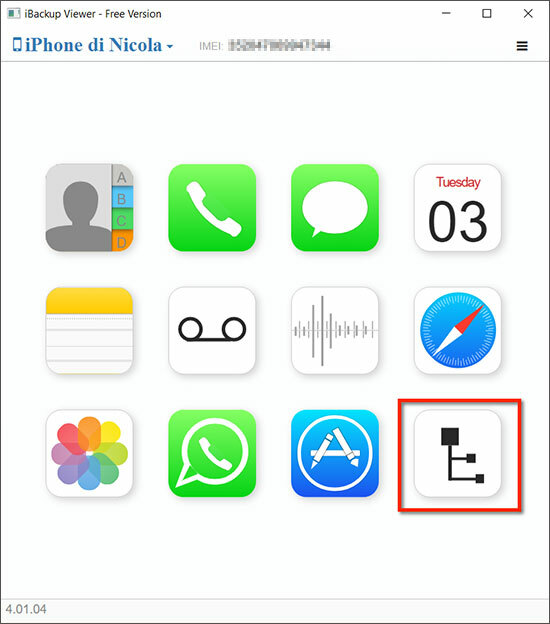 You can completely synchronize data between your computer and iOS device. 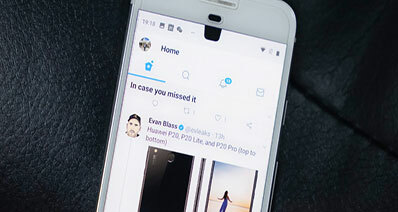 It can transfer data between iOS and Android devices be it text, photos, videos, WhatsApp messages, spreadsheets, PDFs, slideshows, you just name it. You can backup WhatsApp through this toolbox without any glitch. You can preview WhatsApp backup, backup in a single click as well as extract to a computer selectively. It helps you restore WhatsApp into an iOS as well as an Android device. Now that you are familiar with the features, let’s dive deeper and know the step-by-step guide for iSkysoft Toolbox – iOS WhatsApp Transfer, Backup & Restore to restore from backup and understand how to read WhatsApp backup as well. At first get iSkysoft Toolbox for iOS get installed on your computer and launch it. Then get your mobile device connected through a USB cable and click on ‘WhatsApp Transfer, Backup & Restore’ tab. Note: To use this method, please make sure you have backed up your WhatsApp to computer with this software. Now, click ‘Restore WhatsApp messages to iOS device’ or ‘Restore WhatsApp messages to Android device’ depending on your device OS. Note: For iOS devices, it is vital to disable the Find My iPhone features prior to restore, as it might play havoc with your device data. To do that, go to ‘Settings’, then ‘iClouds’ and then toggle off ‘Find My iPhone’. 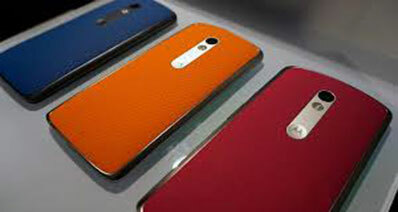 Once you choose the respective restore option in the previous step, you will be navigated to a new page. 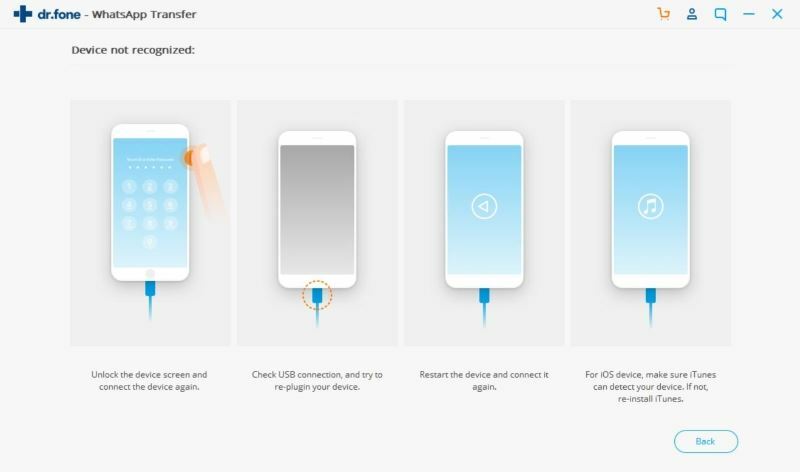 It will display ‘iPhone/Android device is connected, please click to restore’. You need to tap on the ‘Restore’ tab to confirm, then a popup will appear asking your confirmation. Tap on ‘OK’ to continue. 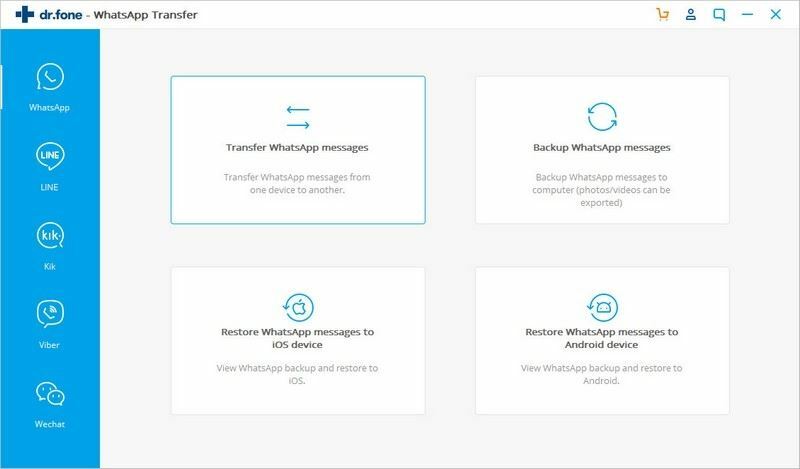 With this method, you can understand how to read WhatsApp backup after extracting them into your iOS or Android device. Well, extracting the WhatsApp message backup out of the iTunes backup file is quite easy as you can do it by using any of the iTunes backup extractor. But the extracted files will still be in an encrypted format due to which you can’t directly read WhatsApp messages after extraction. If you wish to read WhatsApp backup you would require to further use the above mentioned solution. Here’s a step by step tutorial to extract the WhatsApp backup from iTunes backup file. 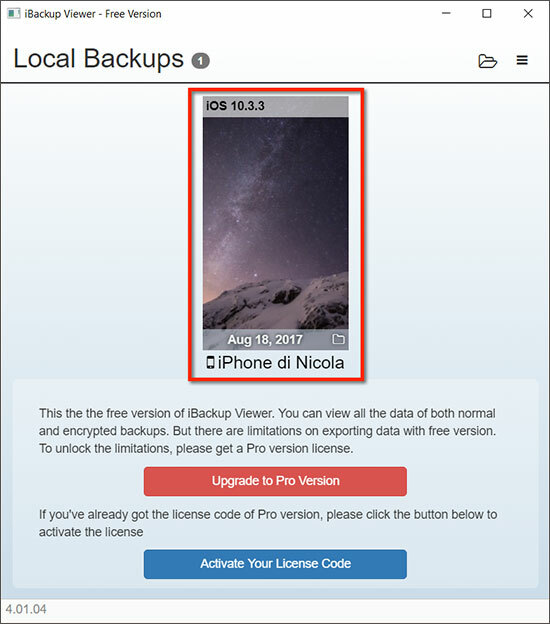 Step 1: Install the latest version of iBackup Viewer on your computer and launch it. You should have the backup file saved in this computer before initiating the process. Step 2: You’ll see a list of backup files, which you may have made earlier, will be loaded on the main screen of the iBackup Viewer. Select desired iTunes backup file from the available options and proceed to next step. Step 3: On the next screen, select the ‘Advanced’ view icon to display all the folders contained in the backup. Step 4: Next, you are required to locate and open a folder under the name of “AppDomainGroup-group.net.whatsapp.WhatsApp.shared” from the classified list. 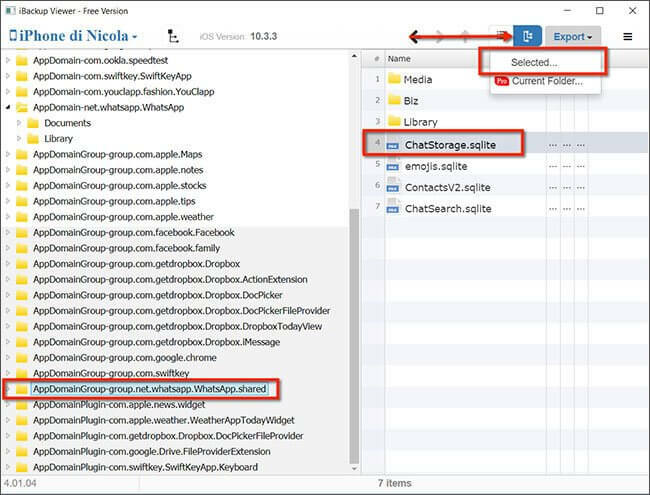 As soon as you click the folder, your WhatsApp chats file “ChatStorage.sqlite” will be displayed on the right half of the software window. Step 5: Now, tap the Export button available on the top right of the window and then hit on “Selected” tab from drop down menu. That’s it, your WhatsApp messages backup will be extracted out of iTune backup file and saved on your computer. However, as mentioned earlier about the file is still in encrypted format and you can’t directly read the WhatsApp messages. If you are wondering about how to read WhatsApp backup on PC, then you have to look for a better iTunes extractor alternative like the one mentioned in the beginning and only then you’ll be sorted! When you have an Android device, it is advised to restore WhatsApp from Google Drive, so that you can read the WhatsApp backup files easily as Google Drive stores backup in Android relevant format. Let’s go through the step-by-step procedure to extract WhatsApp messages from backup and read them after that. Step 1: First of all uninstall and reinstall WhatsApp on your Android device. We recommend that you already create a WhatsApp backup on Google Drive, and then perform the previous operation. Make sure that your Android device is activated with the same Google account which you have used earlier for backing up data. Step 2: Launch WhatsApp on your Android phone and then provide the same cellular number to set up the account. As soon as your account gets verified, you will see a popup seeking your permission to restore WhatsApp from Google Drive. Here, you have to click ‘Restore’ and then ‘Next’ to initiate the restoration and finally, hit on ‘Continue’ once the restoring process is over. You will be able to access and read your WhatsApp messages without any lag. 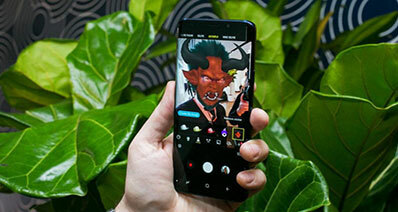 The media files will take some time to get restored on your Android phone, though the messages will instantly be there. The guide ends here.